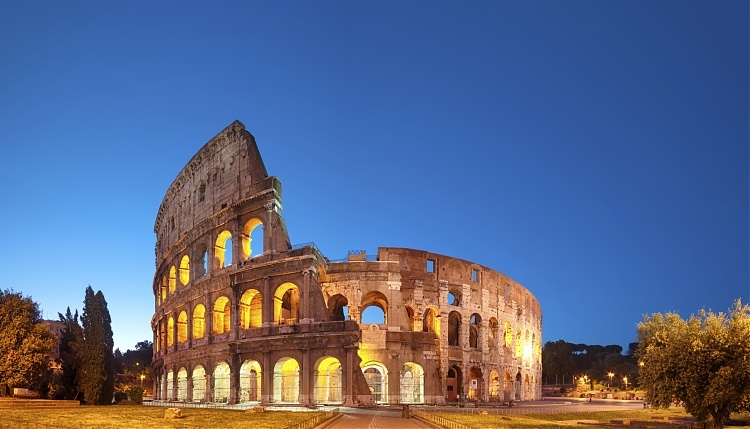 Rome is one of the most visited cities in the world and has a sporting heritage dating back to the Roman Empire. Longines Global Champions Tour of Rome and Global Champions League will be staged at the impressive Stadio dei Marmi, which is ringed by 59 classical statues depicting different sports. The stadium is one of the arenas in the Foro Italico sports area, home to the Italian Olympic Committee. Italian riders will be competing in front of a passionate local and international crowd as the battle for the series championship reaches a crucial stage with competitors locked in a gladiatorial battle for the honours.